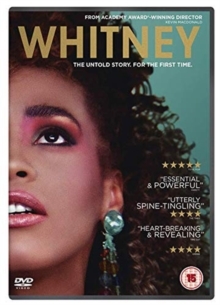 Kevin Macdonald directs this documentary which looks at the life and career of iconic singer and actress Whitney Houston. Rising to fame at an early age, Whitney achieved worldwide recognition through her musical and film careers before her untimely death in February 2012 in California. The film features archive footage, live performances and contributions from those who were closest to her throughout her incredible career.